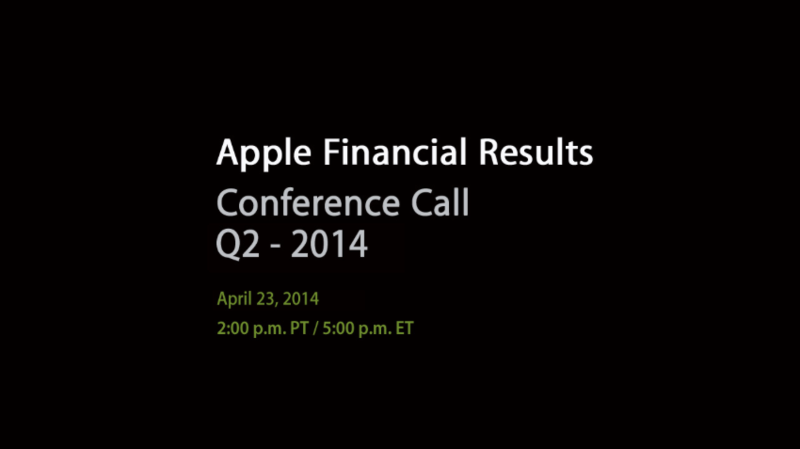 On Wednesday, April 23, Apple will announce the financial results of its second fiscal quarter. 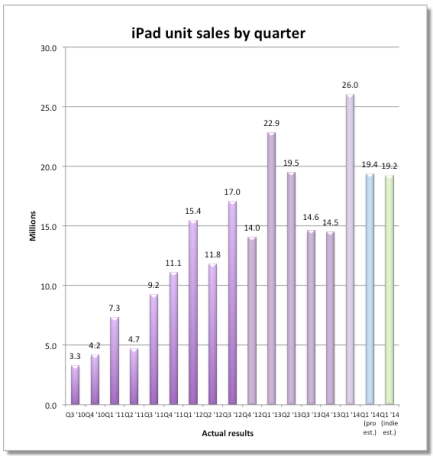 How many iPhones and iPads did Apple sell between January and March? In recent days, Fortune has looked to the experts for answers. The following is what they found out. 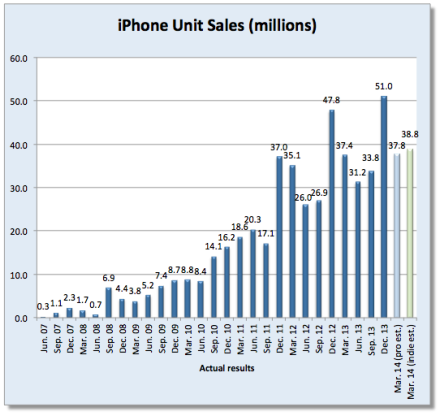 The iPhone Apple sold 37.4 million iPhone units during the second quarter of 2013. Most analysts expect this number to grow this year. Of 32 Apple analysts polled, 22 expect to see some sort of sales growth. The average estimate is that Apple sold 38.19 million iPhone units during the quarter, which would represent a 2 percent increase year over year. The iPhone accounts for 52.6 percent of Apple’s total revenues. The iPad While most analysts expect to see iPhone sales jump in the March quarter, the same cannot be said for the iPad. Of 34 analysts surveyed, only half expect to see increased sales year over year. 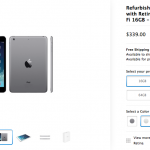 Last year, iPad sales jumped 55 percent year over year to 19.5 million units. The general consensus is that sales will slip to 19.3 million this quarter, which would represent a 0.7 percent decline. Apple’s iPad accounts for roughly 20 percent of its total sales revenue. Cupertino will announce its second quarter earnings on Wednesday beginning at 2 p.m. PDT.